Here they are! 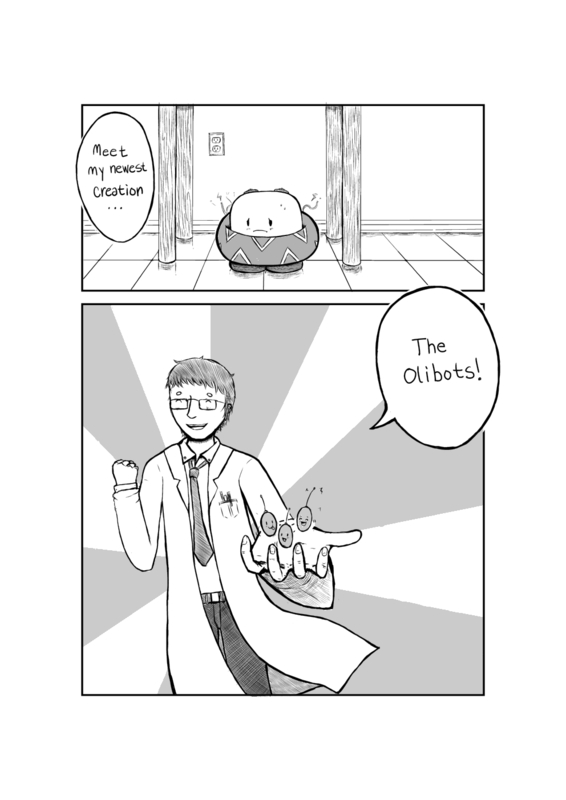 The Olibots! At this point, I wasn’t entirely sure what I was going to do with them, or what they’d be like.